We securely integrate directly with Microsoft Office 365 so you can view and manage all active and inactive users. The integration allows you to view user-level session data. 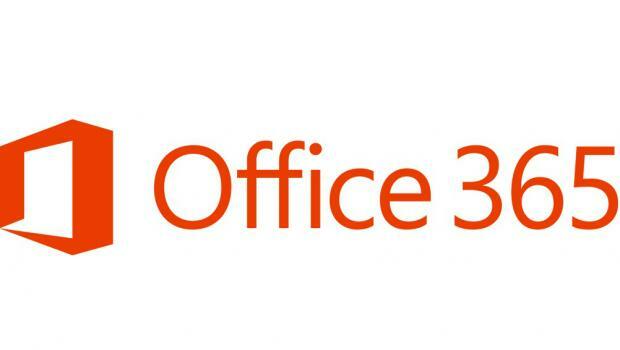 This means you will see the amount of times users are accessing Office 365 for a given date range. You will also be able to audit SaaS apps that have access to your Office 365 and view the risks associated with this access. You will need admin access to authenticate with Office 365.